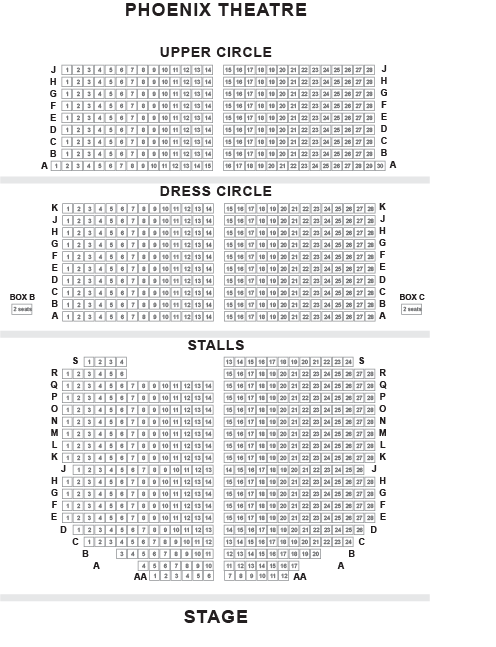 We do not curently have theatre tickets available for Bend It Like Beckham - Q & A This could be because we have simply sold out or it could be that this show is no longer running. The information on this page remains purely for historical and informational purposes. Jess needs extra time. She is facing the most important decision of her life: live up to family expectations of university, career and marriage, or follow in the footsteps of her hero David Beckham. When the talented teenager is spotted playing football in Southall, a world of unexpected opportunities opens up before her. But as her sister’s traditional Indian wedding approaches, can she keep her family happy and still follow her dreams? 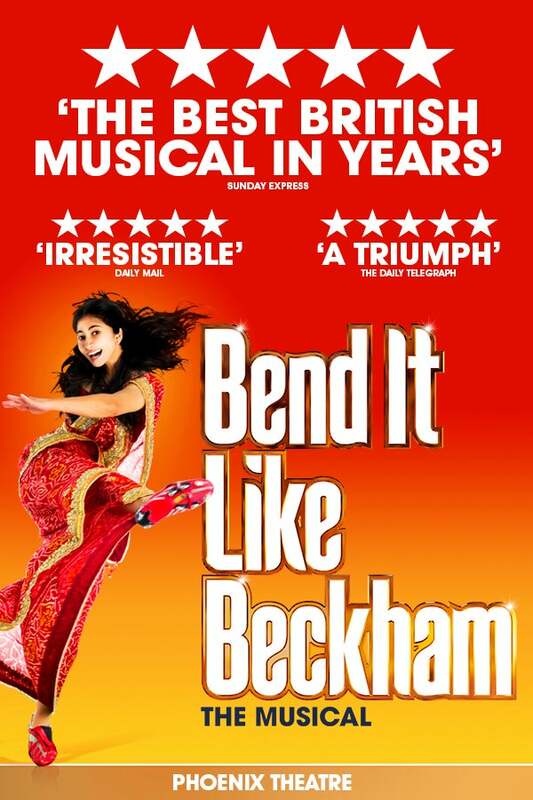 From the first pass in the park to the final free-kick, Bend It Like Beckham is a joyous musical comedy with vibrant characters featuring a new score with a Punjabi kick. This brand new British musical is a funny, glorious and uplifting adaptation of the much-loved hit film about refusing to watch from the sidelines, bending the rules, and scoring that deciding goal. Bend It Like Beckham is written by Paul Mayeda Berges and Gurinder Chadha (Bend It Like Beckham (film), Bride and Prejudice), This brand new show is an East-West fusion of Bhangra and soaring joyous melodies with music by Howard Goodall (Love Story, The Hired Man ) and lyrics by Charles Hart (Phantom of the Opera, Aspects of Love, Love Never Dies), Pioneer of British Bhangra sound, composer and performer Kuljit Bhamra has collaborated with Howard Goodall to create a truly unique cultural blend of musical theatre. Gurinder Chadha will direct, with choreography and musical staging by Aletta Collins (Anna Nicole, ROH). Exclusive - ticket price includes a post show Q&A with Gurinder Chadha and a poster.